You already knew that Cowboys Guard Zack Martin was one of the elite players at his position in the entire NFL. According to one respected source, he graded out last year as the top run blocker of all guards. Zack's been to the Pro Bowl every year since he entered the NFL and been a First or Second Team All-Pro as well, so this grade isn't surprising. Even non-Cowboys analysts have called him in the best in the game. It's worth noting, though, as Zack remains in contract negotiations with the Cowboys for a long-term deal. With Martin's rookie deal expiring in 2017, Dallas picked up the fifth-year option for players taken in the first round. Zack will be playing 2018 on a one-year, $9.3 million salary in what is essentially a smaller version of a franchise tag. This is the time of the year when major contract extensions often happen, though. With the flurry of free agency, scouting, and the draft now behind them, teams are in a better position to focus on negotiations. For example, Dez Bryant signed his massive five-year deal on July 15th, 2015. 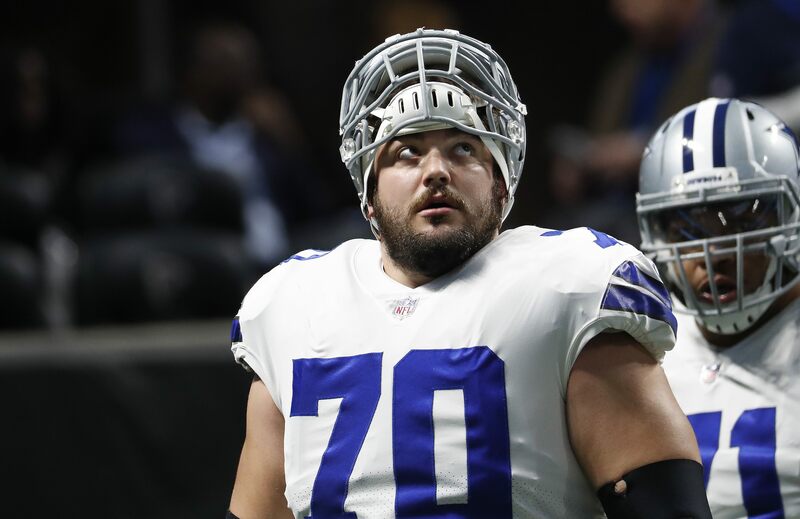 There is little doubt that the Cowboys and Zack Martin will reach an agreement on a new deal. But this grade report from Pro Football Focus is a good reminder of just how special Martin is, and how high his asking price is sure to be.